Sutter Terrace Dental Group has always been on the leading edge of technology. We built a state of the art facility and continually re-evaluate and improve our office in order to provide our patients with the highest quality dental care in the most comfortable setting. The quality of the images, the ability to enhance, magnify or compare are just a few of the many features and tools available using digital imaging. 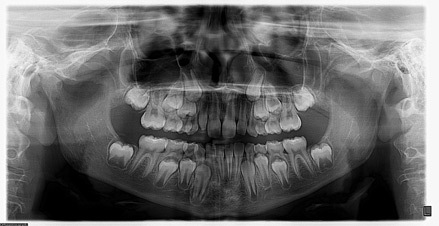 Extra-oral photographs in dentistry are used to capture a patient’s image for easy recognition or identification. They can also be used to record before and after photos of aesthetic smile design. We submit them with lab cases and insurance claims or to document a facial injury. The uses and benefits are endless. 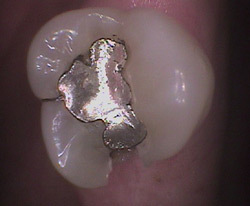 Intra-oral photographs can be taken with a digital camera, using retractors and mirrors, or a wand-style device. These photographs are part of the patient record and are used to document before and after restorations, injury or soft-tissue conditions. 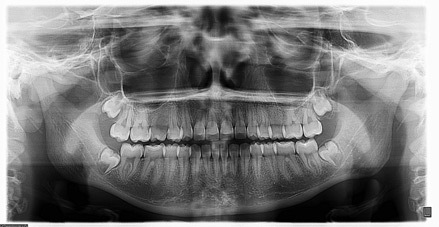 The photographs can be used as attachments to insurance claims to support the need for treatment, used by the dentist in study clubs or educational settings. As a patient you can better participate in treatment planning decisions when supported with digital images and photographs. 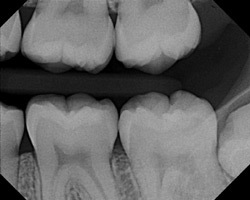 A picture is worth a thousand words… in dentistry it truly is.